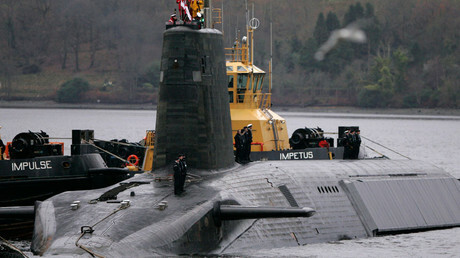 We don’t want nuclear weapons imposed on us by Westminster, far less by Washington. We don’t know the facts; there is no transparency from the government, Veronika Tudhope, Spokesperson, Scottish Campaign for Nuclear Disarmament (CND), told RT. 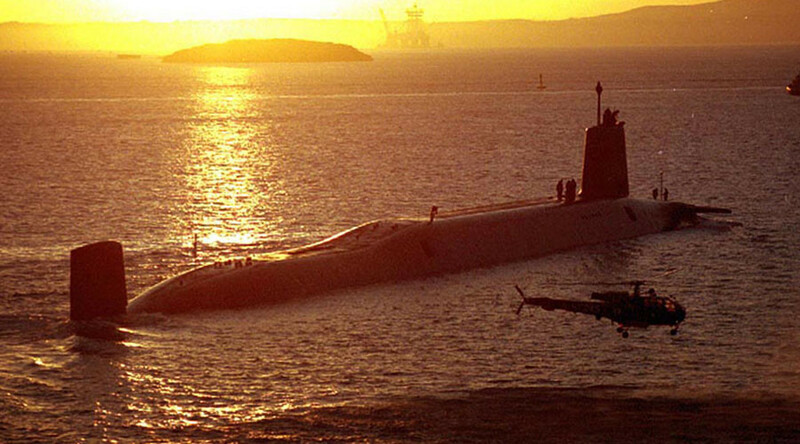 Reports that US technology almost sparked a nuclear missile launch from a British submarine to go off course and head towards the Florida coast. 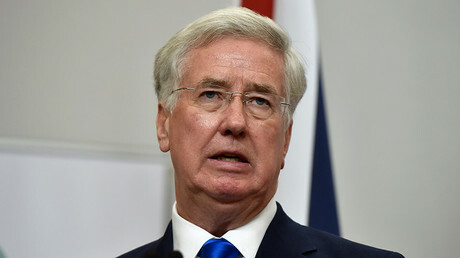 The US government allegedly asked Britain to keep its failed Trident missile test in June 2016 a secret, the Sunday Times claims. “It was the [then-President Barack] Obama administration that asked the [then-UK Prime Minister David] Cameron administration not to comment on this,” a source told the paper. The blunder led to a rather uncomfortable moment for British Prime Minister Theresa May, while answering questions about the incident on live TV. RT: What do you make of the allegations that the Obama administration pressured the UK government to keep quiet about the misfire? Do you believe this? Veronika Tudhope: Here in Scotland we don’t want Trident replacement; people in the Parliament say so. We don’t want it imposed on us by Westminster, far less by Washington. We don’t know the facts. These facts are being leaked through the press; there is no transparency from the government. So either way it is not right. There seems to be a problem with misfiring, the nuclear weapons are a dangerous thing. We don’t know what America is going to do next. Ironically, America may actually come with the solution. The solution may come from America, because in March a global ban treaty negotiation starts at the UN, in New York. The intention of that is to ban nuclear weapons in the whole world. That is the only way that we’re going to feel safe. RT: What did you make though if Theresa May’s performance the other day? She wasn’t just answering some of the straight questions, wasn’t she? VT: She wasn’t answering. We still don’t really know the answers. We’re still getting things leaked from here and there. The peace movement is calling for an inquiry both into the actual misfiring and also into the way it has all been kept in the dark afterwards. I am very much looking for some real answers. RT: Could there be a silver lining to this fear? If it turns out that this is all true, and you’re talking about billions invested in a missile that doesn’t work, potentially extremely dangerous in all the wrong ways, could you use this as an opportunity to push forward your campaign and say that the people are not safe, we mustn’t use them? VT: It’s already been an opportunity, because it is not normal to live with nuclear weapons on your doorstep, as we do here 30 miles from where I am sitting now. We’ve got certain complacency where we don’t really think about them, we just live with it. But what’s happened when you look on Twitter, if you look on the press, everywhere: Trident has been discussed and it is being discussed in the kind of terms that it should be right at the top of our consciousness all the time, and at the moment it is.